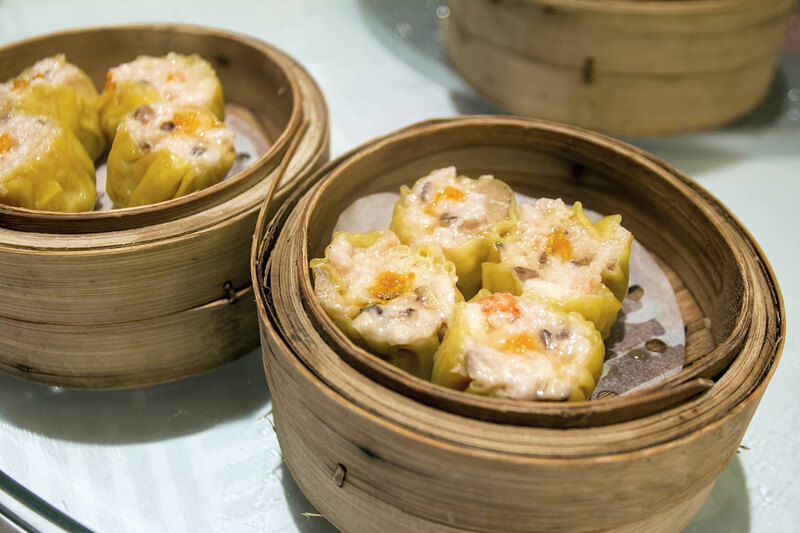 Dim Sum originated in teahouses for travellers on the legendary Silk Road, offering bite-sized nourishments to visitors. 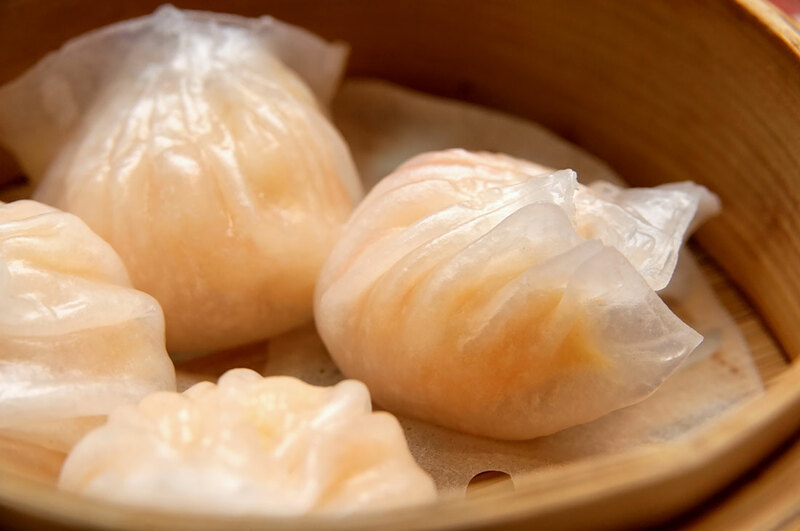 Once an exotic rarity, dim sum has become a popular brunch item in North America. Thanks to Hon’s, you don’t have to travel any farther than your own kitchen to enjoy these tasty and traditional appetizers and treats! 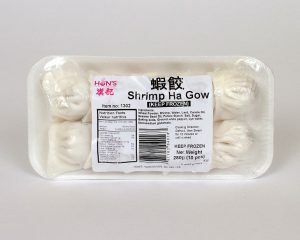 A Dim Sum staple, these shrimp dumplings have a smooth skin and pleated top, and burst with delicious flavour. Just steam and serve. 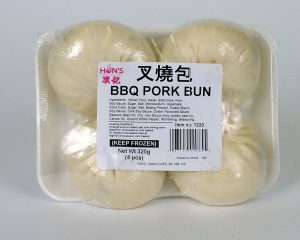 Cooking directions: Defrost, then steam for 10 minutes or until cooked. 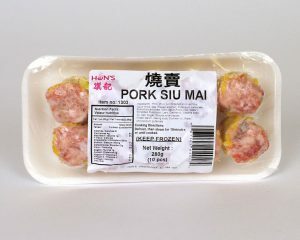 This Dim Sum classic consists of a tender ground-pork medallion with Asian mushrooms, and uses only premium local ingredients. Cooking directions: Defrost, then steam for 10 minutes or until cooked. 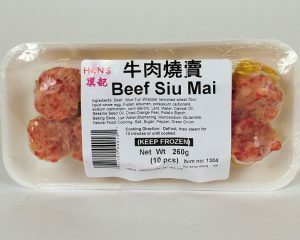 This Dim Sum classic consists of a tender ground beef medallion with Asian seasonings. 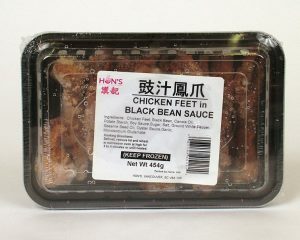 Cooking directions: Defrost, then steam for 10 minutes or until cooked. 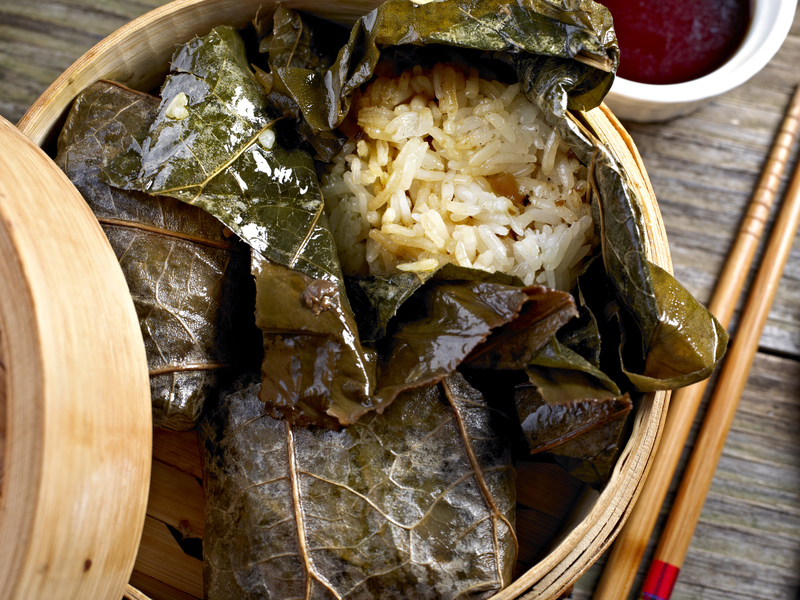 A classic Dim Sum treat, we take glutinous rice, add pork, shrimp and Asian mushrooms, then wrap it all in a bamboo leaf and steam to mouth-watering perfection. 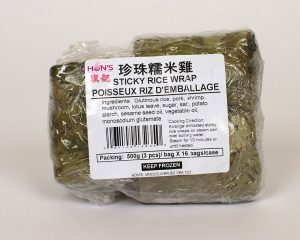 Cooking directions: Arrange defrosted sticky rice wraps on steamer pan over boiling water. 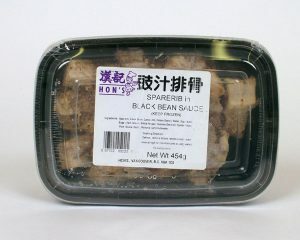 Steam for 10 minutes or until heated. Cooking Directions: Defrost, remove lid and reheat in microwave oven at high for 3 to 4 minutes or until heated.